A Frugal Wench: Aldi does it too? Well, so do I! Aldi does it too? Well, so do I! I'm an idiot! I can't believe I've had my Fitbit for 2 years and have only just figured out the weight loss calorie adjustment! One of the things I've learned is that protein is such a huge factor in levels of satisfaction and avoiding cravings. And so is fat! I used to avoid fat and really load up on starchy carbohydrates. But, I actually think I've cracked this malarkey now. I eat nuts, seeds, avocados... the very things I used to avoid. I'm not hungry, and I feel great. I'm also looking to save money and pay off my debts still, so this weekend I thought I'd address my new-found weakness for protein-rich snacks. 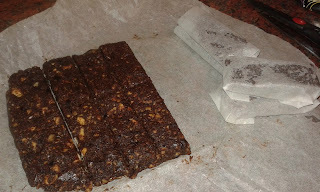 I've tried various ones from Aldi: the Pecan Pie crush bars; the Macademia and Coconut Paleo bars and both flavours of Cacao brownie - almond and raisin and peanut and choc chip. 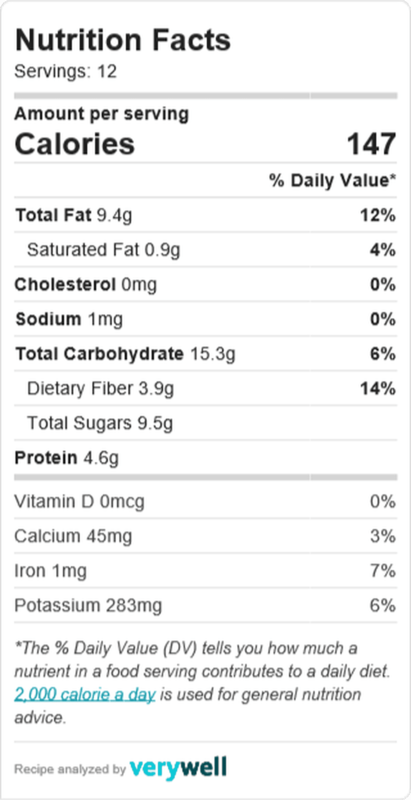 They are tasty, have no nasty extras, and fit my macros. Unfortunately, they're almost as expensive as regular chocolate bars, which I wouldn't have bought every day, so they are adding significantly to my brought-in lunch costs. I found this recipe for 'paleo' bars that looked so similar to something I was tempted by in a café near work, I just had to give it a go. But I tweaked the measurements to make them more Brit-friendly. Total: £3.77 - 31p per bar. This compares very favourably to the Aldi Peanut and Choc Chip Cacao Brownie, which at £1.49 for 3 is 50p per bar, and much the same size. Also, I can confirm, delicious! well done on your weight loss. I love my Fitbit. I was also sad to see Frugal Queen disappear. What a shame, there are some mean people out there.